This four bedroom, split level home features air conditioning, a separate bath tub and shower to the main bathroom, an internal laundry, security screens, a garden shed, undercover patio and established yard. The downstairs of the home has the kitchen, living and dining area and the upstairs has all three bedrooms. The split level design offers extra space, the garden shed offers extra storage and the spacious and fully fenced yard has plenty of room for children or pets. 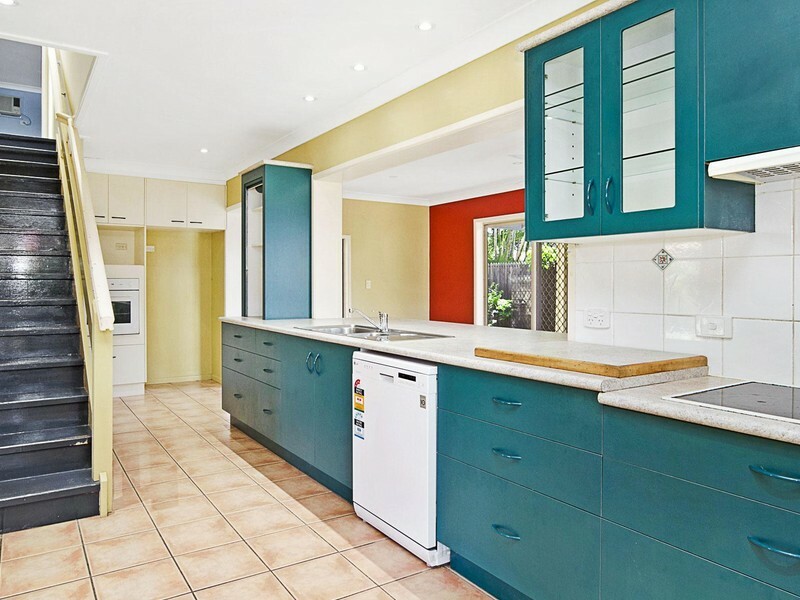 This freshly painted four bedroom home is situated in the family friendly area of Greenwood Gardens. 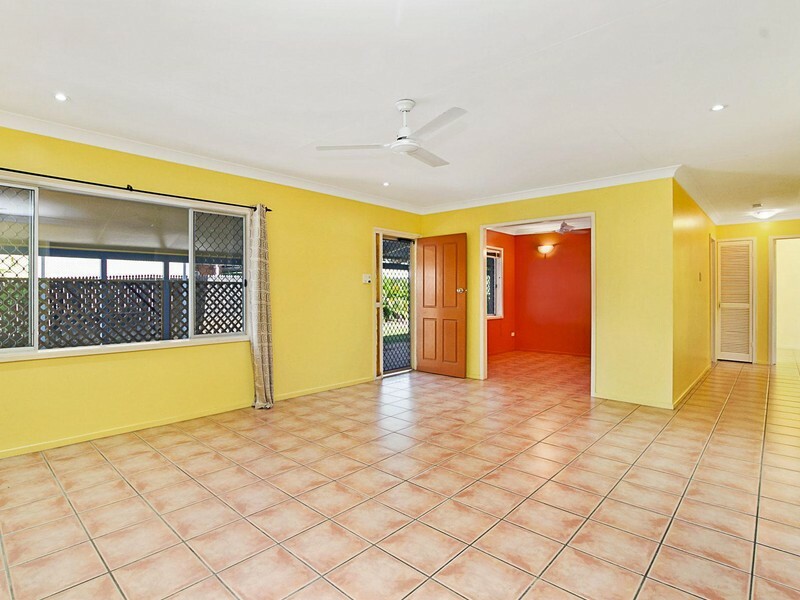 It is close to local shops, schools, a kindergarten as well as walkways and sports grounds. The spacious open plan home on 640m2 has an undercover patio, a fully fenced and private yard, a walk-in wardrobe and ensuite to the main bedroom and a double lock-up garage. This renovated family home offers three bedrooms with built-in wardrobes and air conditioning. There is a spacious open plan living and dining area that overlooks the kitchen which includes a dishwasher. 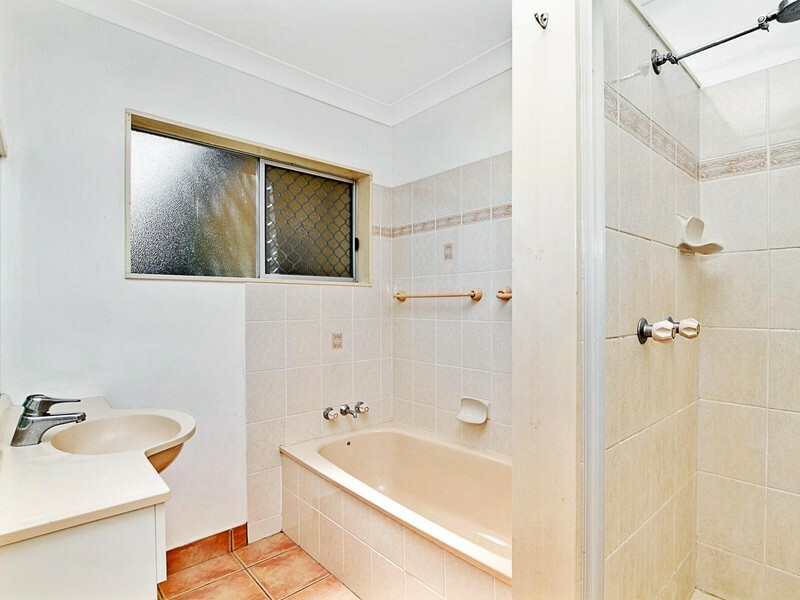 The updated bathroom offers a separate bath tub and separate shower. Outside you will find an ample undercover entertaining area and tool shed. 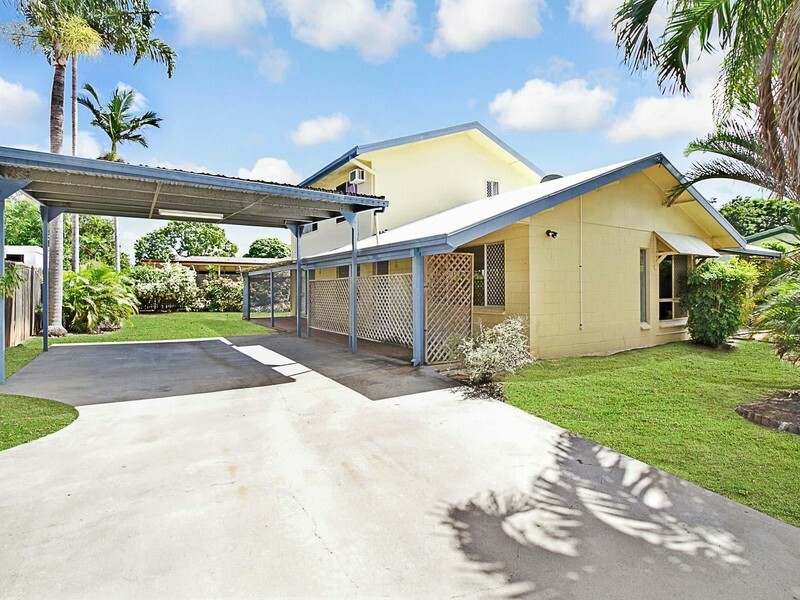 Located in a prime location, close to schools, local shopping, public transport, sporting facilities and much more. 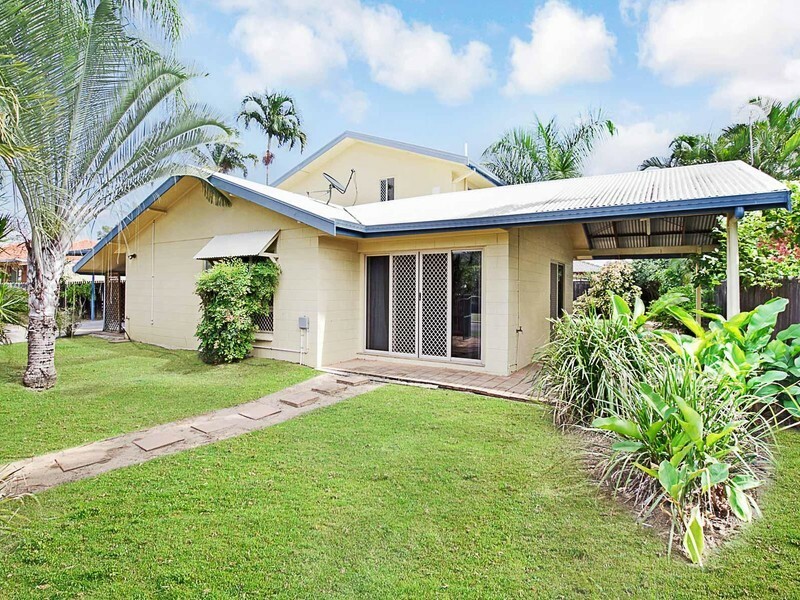 3.4km to Stocklands Townsville, minutes to Willows Shopping Centre and a short stroll to Riverway. Well presented throughout, this superb family haven captures natural light across a generous free flowing layout that leads to a year-round outdoor entertaining area. The property is complete with a dishwasher and security screens. This property is desirably set within easy reach of local schools, shops and transport.